Built in 1891, the Purnell museum building was originally the St. Agnes Catholic Church. It was part of the Wilmington Archdiocese, but was never very successful; the Delmarva Peninsula was largely Protestant. At its peak, the St. Agnes Church consisted of 18 members. The church closed near the turn of the century and was used for public functions until the Purnell Museum was housed there in 1957. Today, the Julia A. Purnell Museum offers interpretive exhibits of many aspects of the lives of Snow Hill and Worcester Countians. 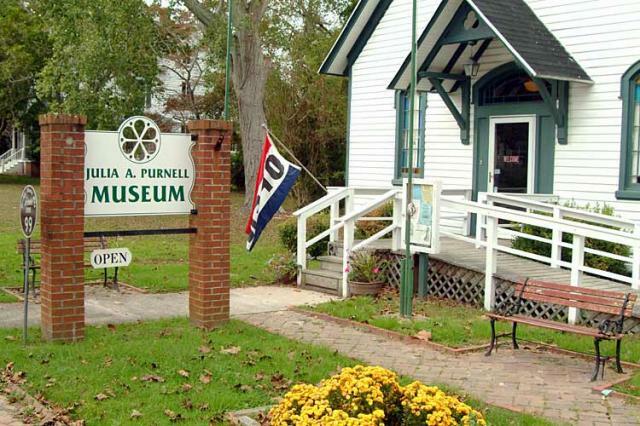 A time-line parallels the history of Worcester County with the history of the United States. Kitchen and hearth exhibits show visitors the utensils and methods used to keep a happy home during the 18th and 19th centuries. 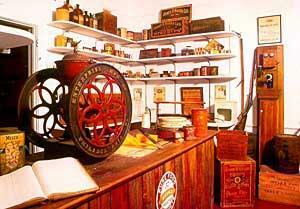 A "general merchandise" welcomes browsers back to a time when communities were built around the local general store. 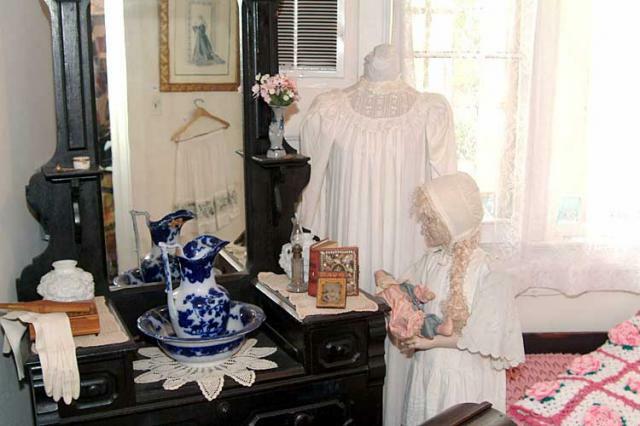 The Victorian era is also represented, complete with clothing, jewelry and everyday items made of silver and exquisitely carved ivory. Machines and tools show the many "modern" improvements Mrs. Purnell experienced. 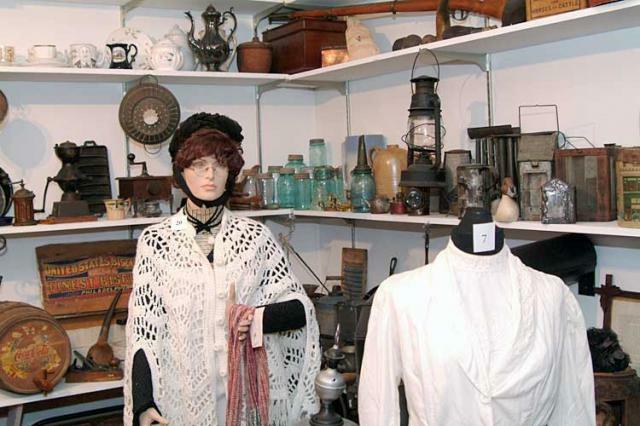 Even the lighter side of life is remembered, with phonographs, toys, books, and bicycles - the Julia A. Purnell Museum offers something for everyone.